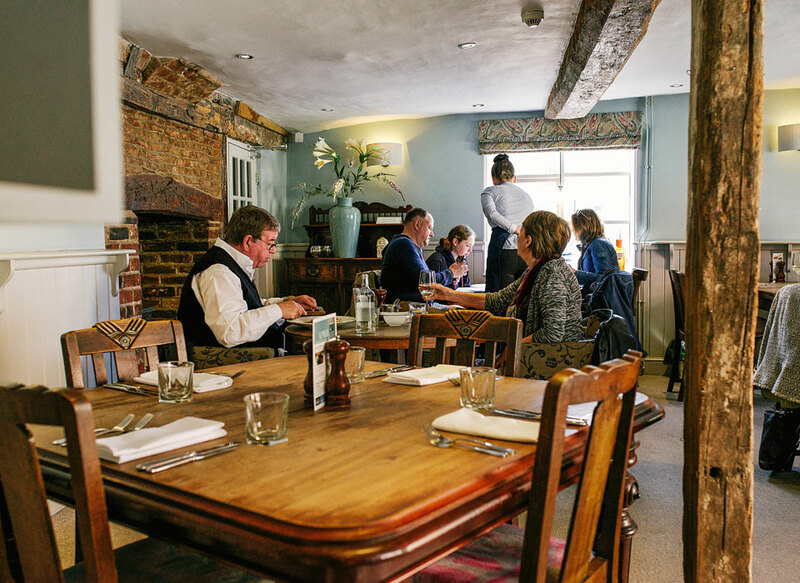 An historic English inn for comfortable, casual & refined dining. 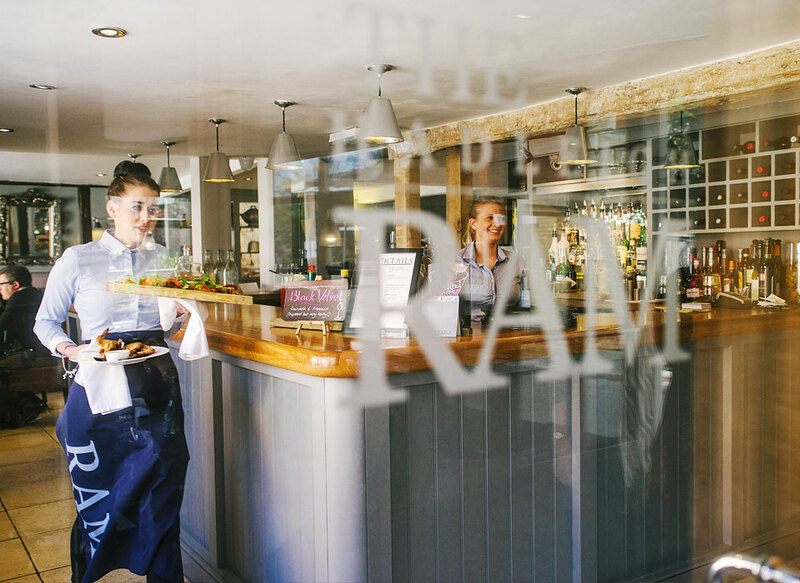 A modern resturant and bar, listed in the Michelin Guide, featuring relaxed dining areas with exposed timber beams and an open fireplace. Diners can choose from three slightly different areas. 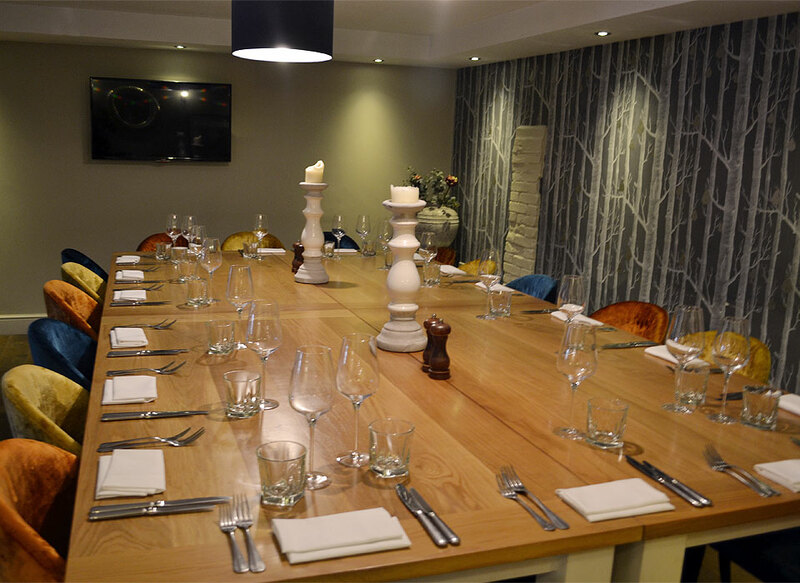 there’s also a self-contained private dining room, perfect for parties of business hire. Delicious dishes for two. Every Tuesday & Thursday night enjoy two courses from our 4•2 sharing menu for two people for just £50. 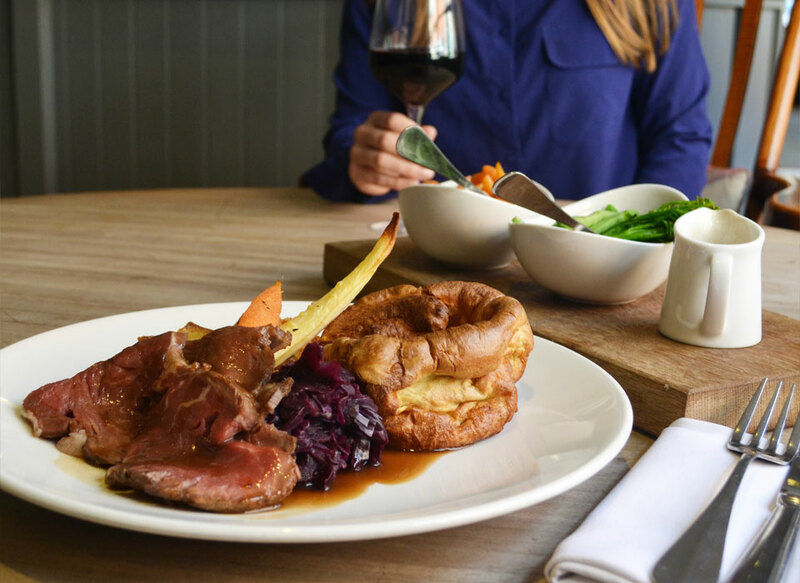 Add Bottomless wine for £20 for two. 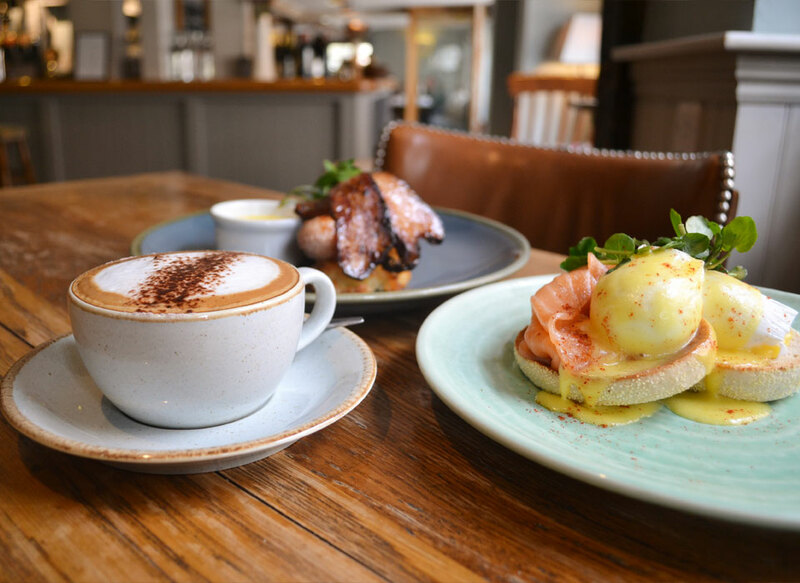 Brunch with unlimited refills of Prosecco, Bloody Mary's or Smoothies for two hours. £17.50 per person. Available from 10am to 2pm every day. 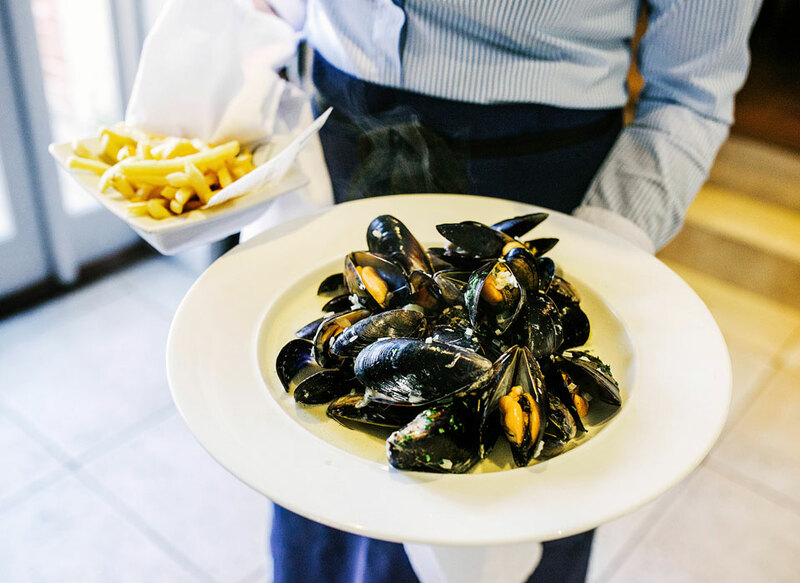 View the menu on our website.